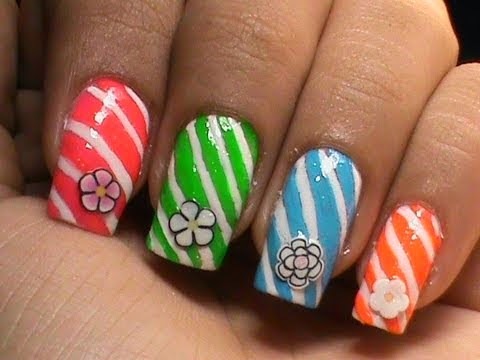 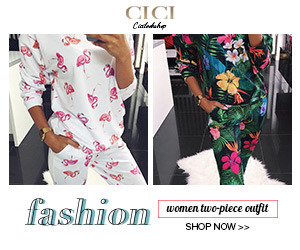 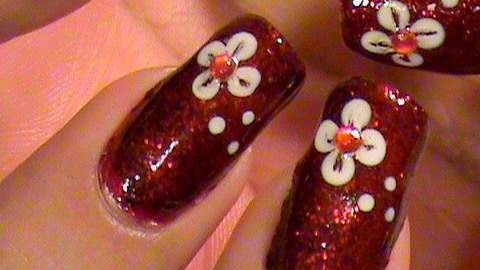 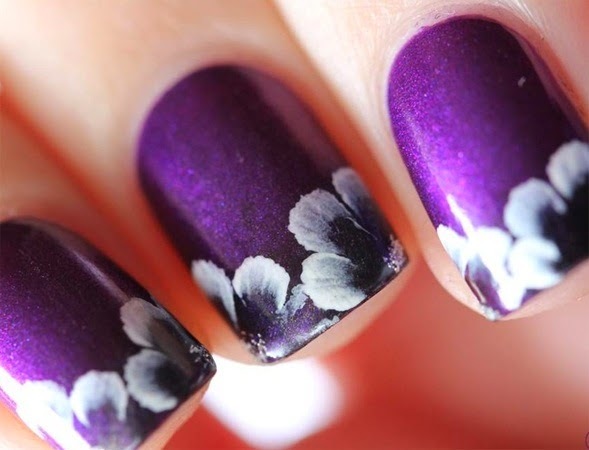 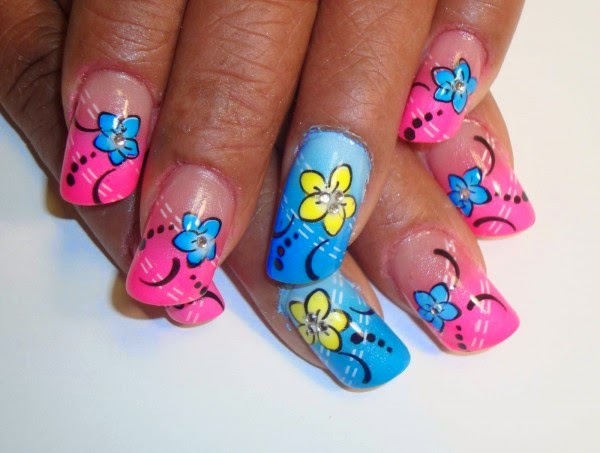 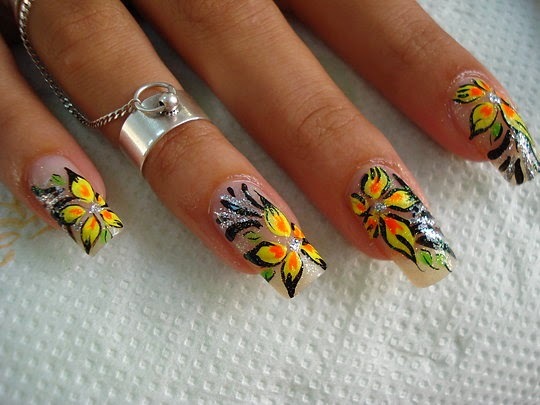 In this post I am going to share some amazing and beautiful nail art designs to inspire you. 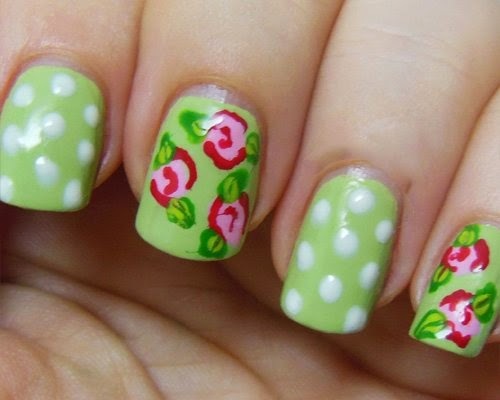 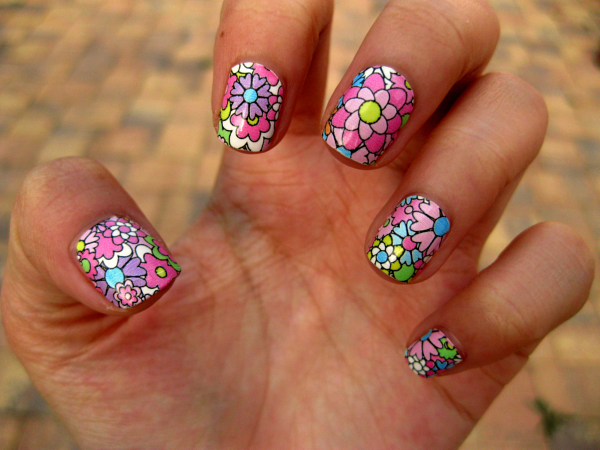 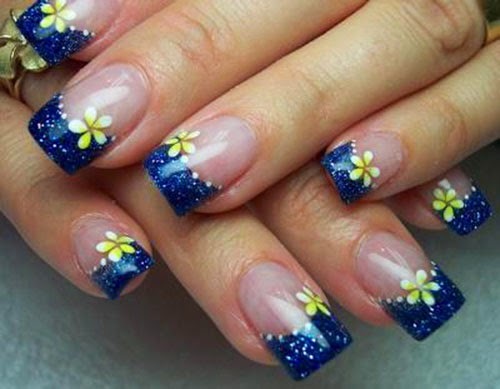 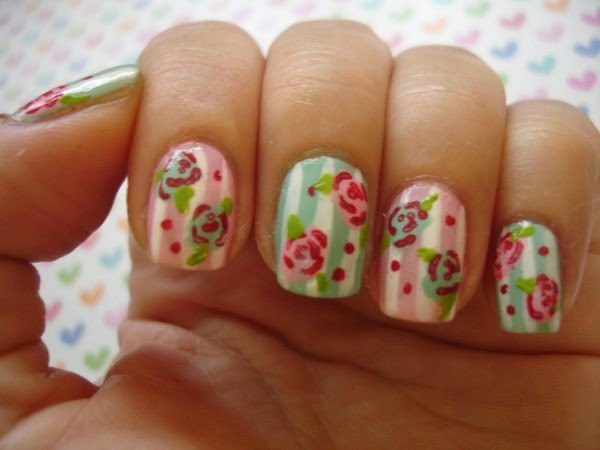 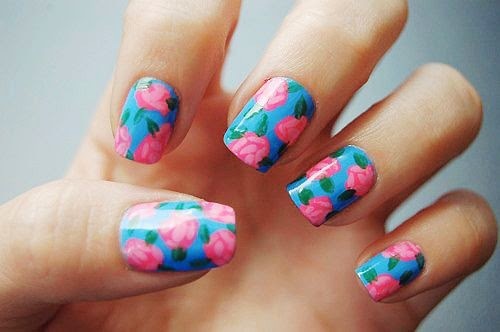 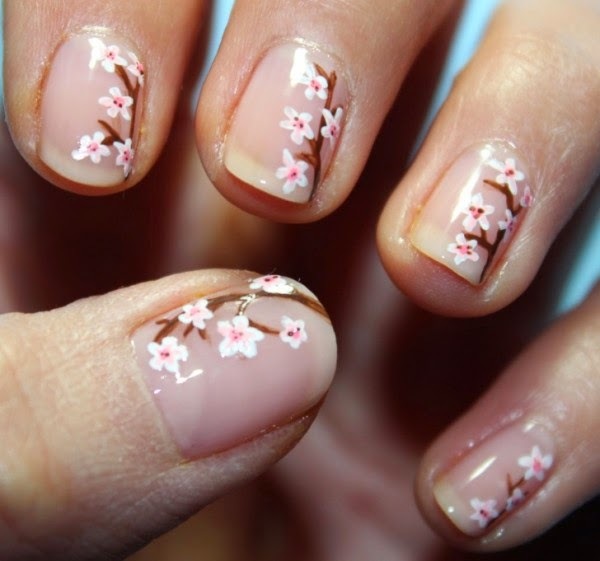 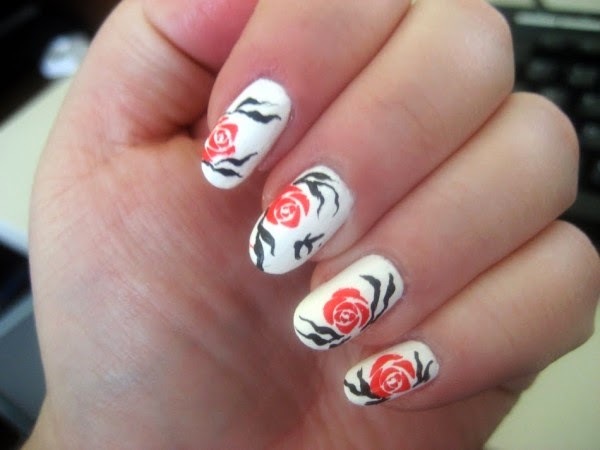 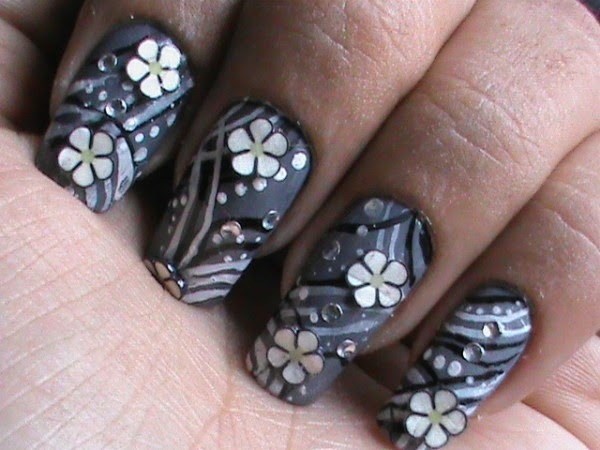 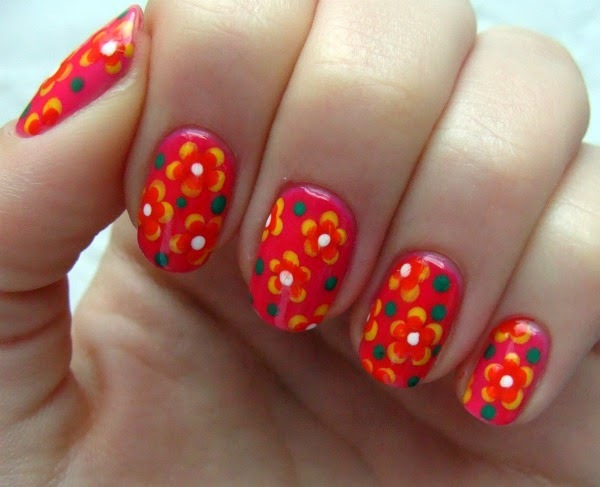 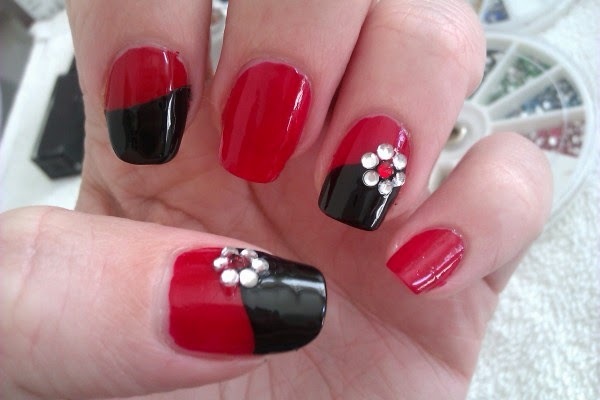 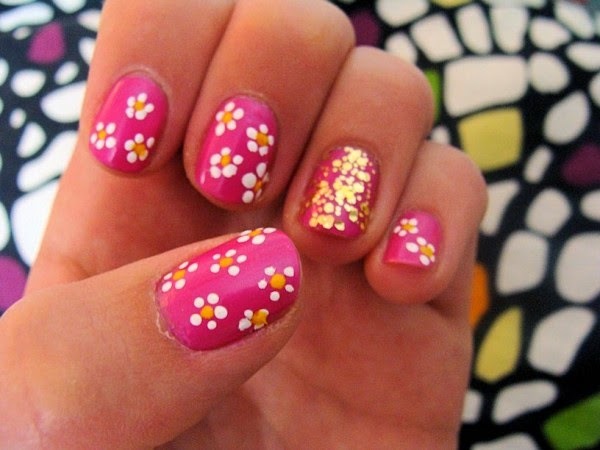 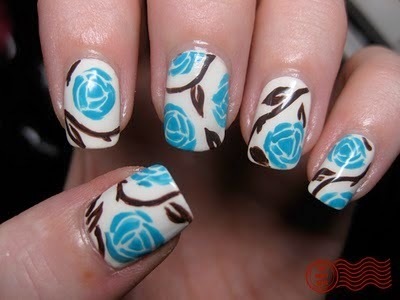 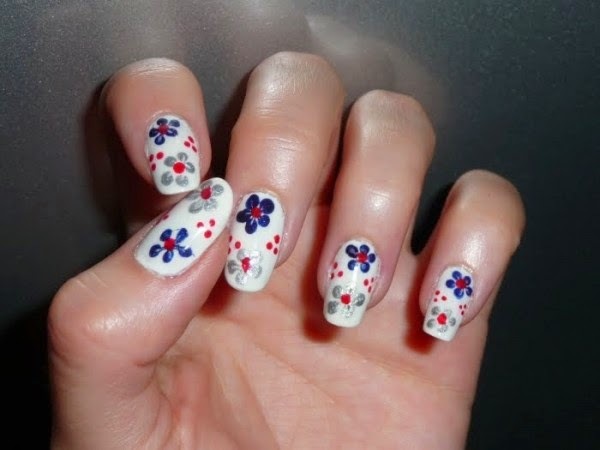 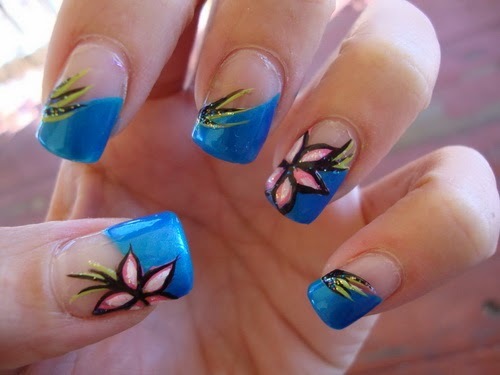 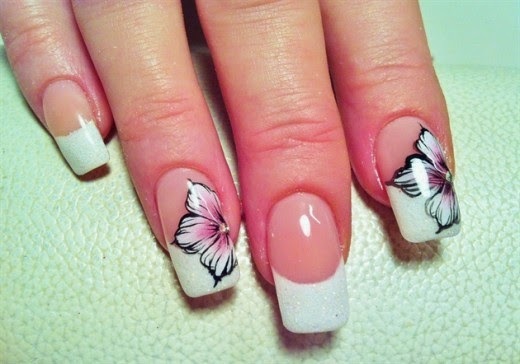 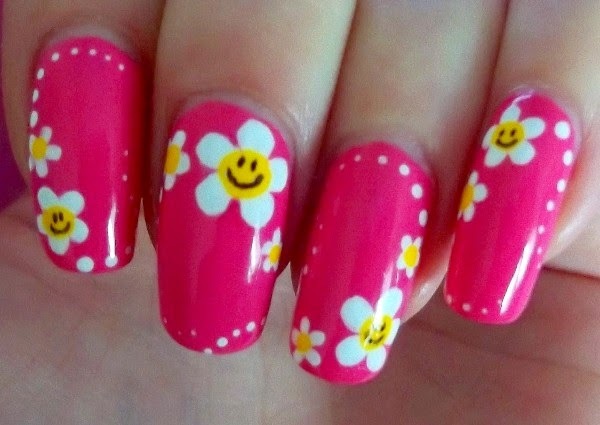 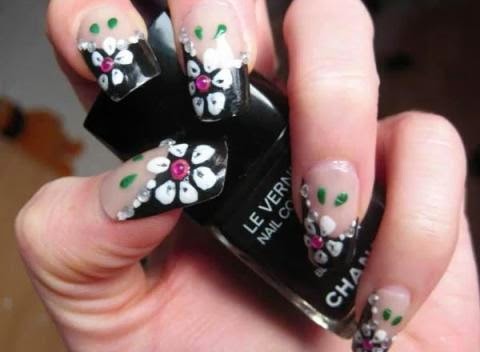 We all love to look beautiful and different, this can be achieved very precisely with this nail art. 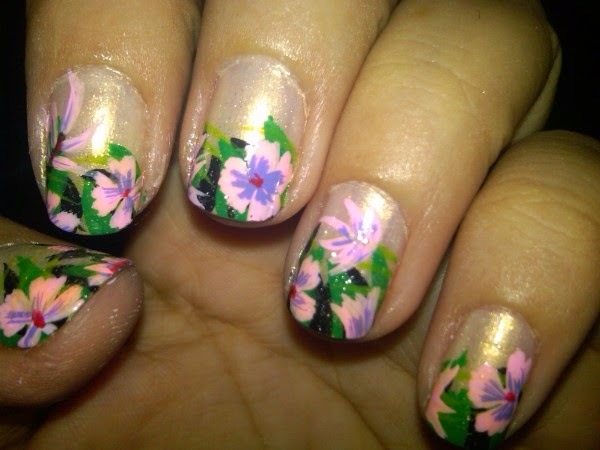 Its like working on nails and painting them as a canvas.